Subscribe to our independent community newsletter to get updates on local events, town news, election information, legislative and environmental issues, and other items of interest in and around the Cutler Bay area. We respect your privacy. 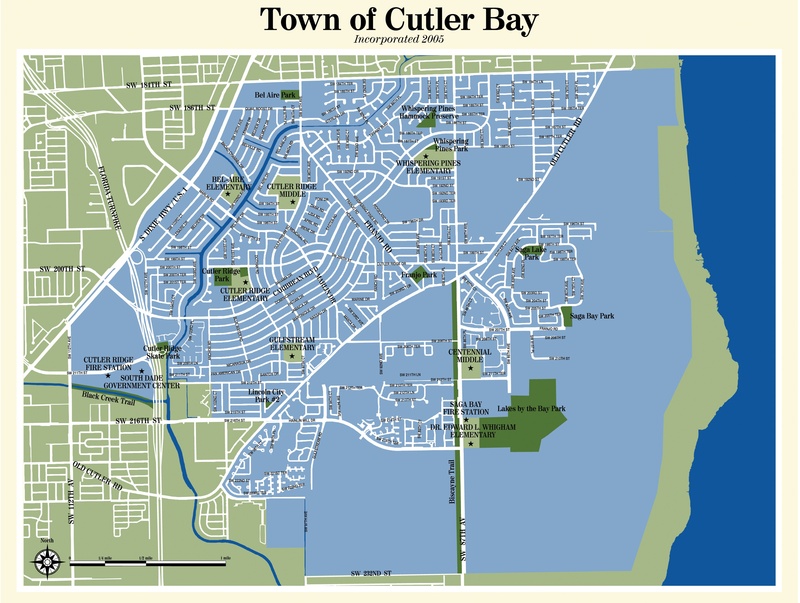 Any information gathered from this page will be used ONLY for inclusion in the cutlerbay.net newsletter distribution list. We will never sell, rent, or give away your information (name, email, etc.) to any third party.